You can have a prestigious physical address without the price tag. 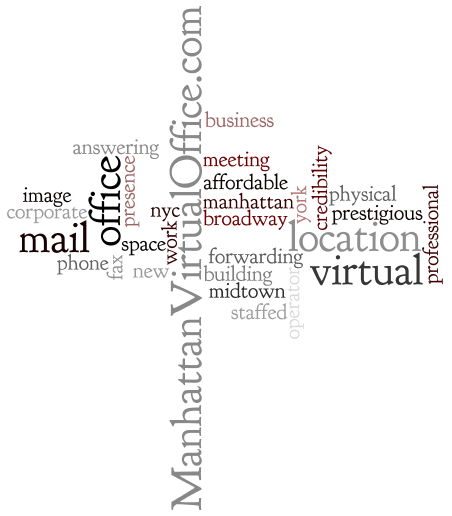 With a Manhattan Virtual office, you are given a physical office address on Broadway, in Manhattan. If you were to lease a traditional office space in that area, you can expect to pay thousands of dollars each month to have the same address that you have with your virtual office space. If you don’t need physical office space every day, but would love to have a prestigious address for your clients to send mail to, then why not chose a virtual office option. 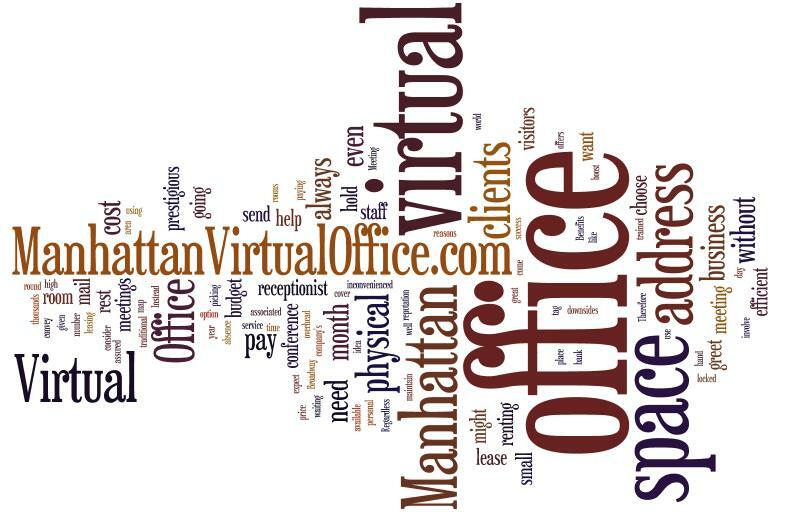 With Manhattan Virtual Office, you can even choose which address you’d like for them to send your mail to, so you don’t have to be inconvenienced by picking up yourself. Having a virtual office address and with a physical location is the most cost-effective and resource efficient way to stretch your company’s budget. Regardless of where you are in the world, Manhattan Virtual Office can help put your business on the map, without breaking the bank. 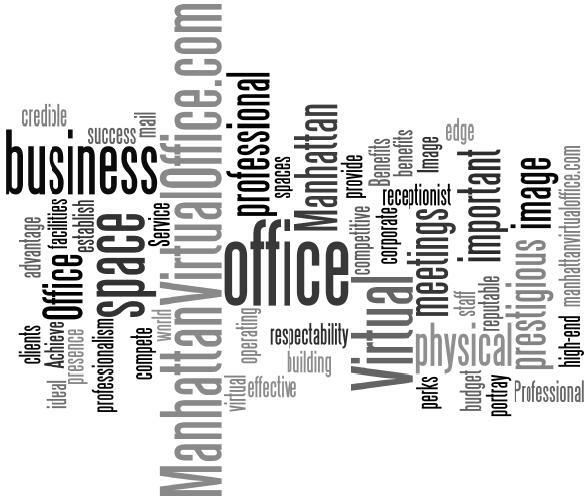 Wondering if a Virtual Office Business Presence is Right for your Budget and Business Needs? Wondering whether or not a virtual office business presence is right for your budget and business needs? 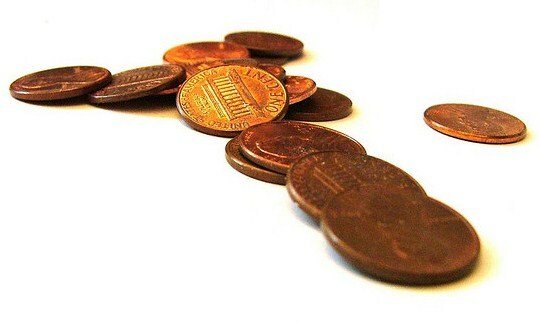 image without breaking the bank, then a virtual office is the ideal option. drawbacks, such as the expense and staffing costs.